As we gear up for an incredible 26th Annual Cherry Creek Arts Festival, we are happy to share all of the exciting happenings coming up during our 4th of July event. 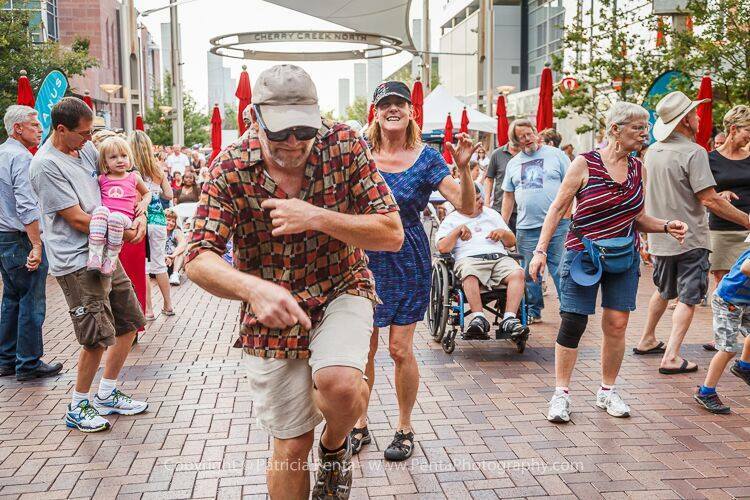 MARK YOUR CALENDARS – On July 2, 3, 4 the streets of Cherry Creek North will come ALIVE WITH ART as 250 artists from across the nation showcase their talents. Aside from the visual artists, the Festival also will highlight performing artists, kids activities, interactive arts education opportunities and more. Stay tuned for programming announcements in the coming months. The following are a few Cherry Creek Arts Festival happenings to keep on your radar. Thank you for your continued support of the Cherry Creek Arts Festival. Make sure to keep stopping by our blog for Festival updates.